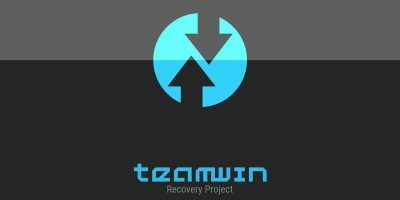 TWRP is a custom recovery software for Android. This guide illustrates how to safely install TWRP to an Android device without a root. There are hundreds of custom ROMs available on the Internet, and the most efficient way to get them installed on your device is to use a custom recovery.